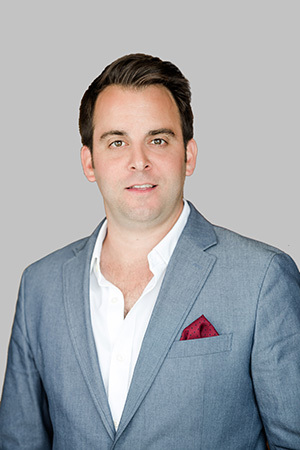 Kyle Desmond brings his hard work and loyalty to every client and every deal. He prides himself on getting the best results for his clients while making each transaction personable and enjoyable. Kyle has spent his whole life in the Detroit area. He’s an avid sports fan, golfer, and enjoys spending time Up North in Michigan. He grew up in Troy and attended UD Jesuit High School and went on to Michigan State University, where he met his wife. They currently live in Beverly Hills.